It’s been an up and down 2017 fantasy season. Pitching hindered my teams all season, but there were positive notes from key waiver wire pickups such as: Chris Taylor, Trey Mancini, and Jordan Montgomery. One of the biggest issues was the 10-day disabled list. Not only was it my roster, but numerous fantasy rosters were flooded with players on the 10-day disabled list. Of course, there’s the never-ending fight to keep leagues fair, and competitive. This week, I want to break down issues I’ve seen in leagues, and ways to counteract these issues, in “That’s Amore!” What Changes Would You Like to See Made in Your League? As I mentioned earlier, the 10-day disabled list has hampered teams all season. If you had players that you wouldn’t consider “droppable” they ate up a roster spot causing you to miss your innings pitched minimum or extra at-bats. After this season, numerous commissioners will be looking into this issue. I’m certain Major League Baseball will be looking into it as well, and assuming the 10-day DL sticks, I’d suggest commissioners adding at least two more DL spots. This would allow fantasy owners the chance to DL a player while being able to add another for the time being. There were numerous times that I found myself looking at spot starters, and having the tough obstacle of figuring out which player to drop, whether it be a position player or pitcher. This wasn’t something I enjoyed, and it led to dropping players I normally would not have. I think it’s safe to say we all agree that there needs to be an extra, preferably two, disable list spots heading into the 2018 season. This is assuming your league allows for only two disabled list spots. Another issue I’ve run into are owners being able to bench starters if their opponent’s starters were hammered earlier in the day. For example, it’s Sunday and you have three starters pitching after 3PM. Earlier, your opponent had two starters that were shelled. This raised their WHIP and ERA and enabled you to take the lead in categories. Because of this, you bench your starting pitchers. Is this fair? Everyone will have their own opinion, but it’s a cheap way to win a category or categories. What can be done? 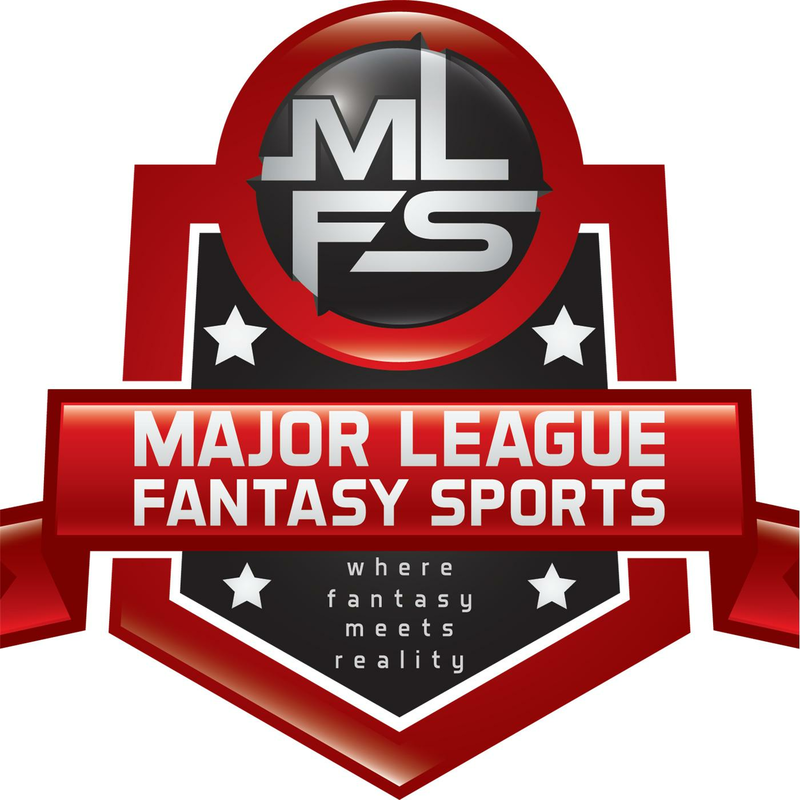 Major League Fantasy Sports leagues have roster locks, so a team must have their roster set before the first game of the day. This helps deter and prevent owners from benching starters later in the day. One of my biggest pet peeves is teams that load up their rosters with closers. I play in two leagues where the minimum innings pitched is 35 IP (Yahoo standard leagues have a 7 IP minimum). What does this cause? If you play in a standard 5×5 league, you can manipulate the system by building a dynamite offense, while loading your pitching staff with relievers. If your offense is powerful and your closers win saves, ERA, and WHIP, you are almost guaranteed a victory. Don’t forget, you only need a small number of innings pitched, so it’s easy to reach that with the bare minimum of two starting pitchers. What are ways to counteract this? MLFS leagues also do a great job at preventing owners from being able to manipulate pitching categories. Before I go into the scoring, let me explain the roster configuration. All leagues, regardless if they are head-to-head or points, are consisted of a 26-man roster. The starting batting positions are: C, 1B, 2B, 3B, SS, INF, LF, CF, RF, OF, and UTIL. The starting pitching positions are: SP, SP, SP, SP, RP, RP, RP, RP, and P. There are a total of five bench spots, and five DL (IR) slots. There are limits to how many of each position, including starting pitchers, you can have on your roster. The scoring categories are as follows: runs, 2B+3B, HR, RBI, 1B+BB, SB, AVG, OPS, K-BB, ERA, Modified WHIP (MWHIP), HR/9, QS, WCS (Wins + Complete Games + Shutouts), Saves, and IRS+H (inherited runners stranded + holds). Now, how do leagues prevent the above mentioned “cheating.” First, there is a weekly minimum of 50 IP and maximum of 12 starts. This forces the owners to meet an innings pitched requirement and deters managers from adding spot starters just to win a category such as strikeouts. Also, the pitching categories and roster setup require you to build your own bullpen, which few other fantasy owners have had to do in the past. Yes, we’ve all added closers, but what about making relievers more valuable in terms of holds and inherited runners stranded? It takes skill to win a standard scoring league. But it takes even more skill to win a team through building an entire pitching staff, reaching minimum innings pitched requirements, and not going over the maximum number of starts allowed. This is one way Major League Fantasy Sports has been able to correct flaws of standard scoring leagues and give avid fantasy and baseball fans the chance to build a bullpen with relievers you wouldn’t normally add (e.g. Mychal Givens). Overall, there are a few issues I think numerous fantasy baseball players see each season. The disabled list issue was one of the most frustrating in 2017. Even right now, I have a keeper league featuring Clayton Kershaw and Noah Syndergaard eating up my two disabled list spots with David Price and Felix Hernandez eating up two bench spots. The extra disabled list spots need to be considered in this league. After the disabled list spot, the other issue I have are leagues with minimum IP that are unrealistic such as Yahoo’s 7 IP minimum. Naturally, owners will grab one or two starters, while loading their pitching spots with closers to win the pitching categories to go along with a dynamite offense. Of course, it could be worse and you could be out of town, give a trusted owner commissioner powers for the week, and have them go back and change previous days’ lineups for their advantage…What about your leagues? Please, feel free to list what issues you’ve seen in your leagues and how you’d like them to be dealt with to uphold the highest standard of your league(s). New to League 2, and looking forward to 2018. I always liked K/9 over K’s – a K would mean more because you’re taking into consideration the 1/3 of an inning pitched associated with it. maybe replacing K-BB, as you’re already penalizing pitchers walks in the MWHIP category. just my 2 cents but I’ll roll either way. can’t wait to get started. “On Bzdek” Bullpen Briefing: Week 21. Searching for Holds and Saves.